Our team is focused on serving our clients. We bring education, experience, and enthusiasm to every career need. But it is our common sense, quality delivery, and practical experience that define our associates. 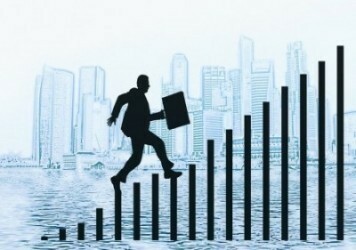 We help job hunters in transition and those currently employed seeking better career opportunities to find more career success. We deliver professional results with a modern approach. 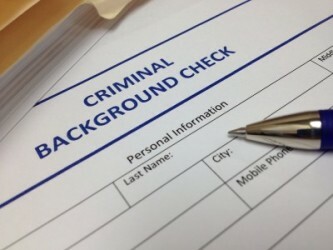 We provide resume and career services in Sarasota, Bradenton, Lakewood Ranch, Venice and all along the Suncoast! Win the game of business with our specialists. 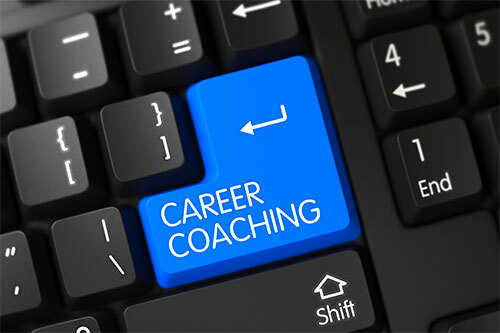 We provide resume and career services in Sarasota, Bradenton, Lakewood Ranch, Venice and all along the Suncoast! Beyond traditional group training lies individual coaching. Coaching looks at the outcomes desired and designs a plan to get there with the client. It is a journey both coach and client travel together to assist the client to achieve milestones through mental review, behavioral changes and actions implemented, always focused on the goals. 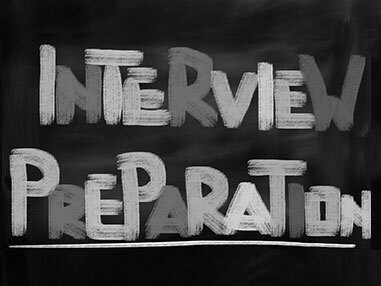 Start with a free review of your résumé. Finish with a modern professional résumé, a responsive cover letter, and job hunting advice from a certified experienced recruiter, interviewer, coach, and writer—not a secretarial, advertising, or legal service. LinkedIn is a business-oriented networking site. 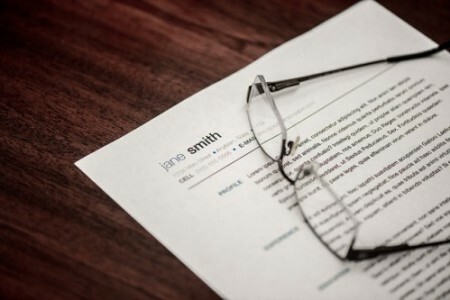 Your LinkedIn profile is your online résumé. It is a top site for job hunting. Twitter and Facebook are also sites that recruiters search. 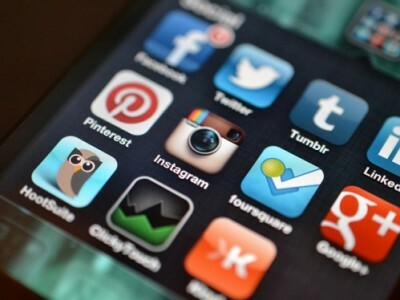 Optimize your social media with a social media review and a renovation of your social profiles. This is the practice of people marketing themselves and their careers as brands. 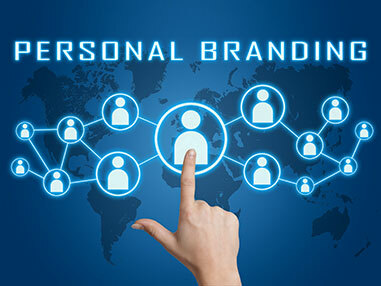 The personal-branding concept believes that success comes from self-packaging. 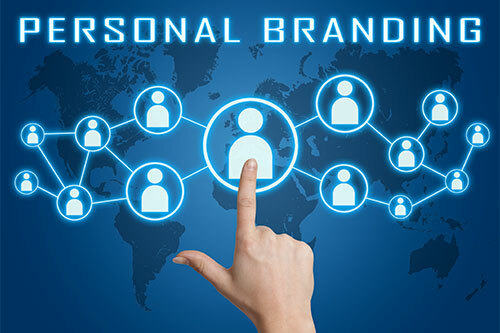 Taking control of your personal brand may mean the difference between an unfulfilling job and a rewarding career. March Interview: Ben Soka on… Your Business Needs a Modern Website with a Fresh Design! In our March interview, Ben Soka of Zora Creative discusses why Your Business Needs a Modern Website with a Fresh Design! Q: If you are starting a new business, what role does creating a website play? A: A website is where all of the avenues of your marketing efforts lead to. If you have print materials like business cards and flyers, social media, listings online like Google My Business, and word of mouth – everything leads to this important marketing tool. Some businesses choose to start off with a Facebook page, but you’re very limited in branding and your sales presentation. Q: If you have a current business and your website is more than ten years old, what are the reasons Your Business Needs a Modern Website with a Fresh Design? A: There is a lot that has changed in 10 years, both in technology and how people are acclimated to viewing a website. Over 50% of the web is accessed over mobile devices so it is absolutely necessary that websites look great on tablets and phones. Smart device screens and tablets lend themselves best to responsive designs and content that looks crisp on retina screens. Before, designs had all the important areas above the fold. Now designs look large and it is preferred to scroll down a website and have information presented to you. No matter how great a designer was 10 years ago, they could never anticipate these things. Q: What is your best advice for the sections a responsive website needs? A: A responsive website should look great on all devices. In responsive design, layouts change based on the width of the device with usually at least 3 points of difference site-wide for desktop, tablet, and phones. Everything should always be legible and organized at any breakpoint. There will be a lot of scrolling so you should always be a click away to another page. I recommend a header that follows as you scroll. Q: How important can e-commerce be as an addition to your website? A: An e-commerce addition can be a great way for you to monetize your site. Most WordPress themes come with a store that is ready to go. So this doesn’t have to be huge budget killer. Having a ‘Store’ button at the top isn’t good enough. Make sure to have great call-to-actions with well-written lead text. WordPress and similar content management systems are extremely sophisticated with inventory, payments, and targeting customers with upsells and cross-sells. Q: There are several popular website platforms. I understand that WordPress is typically ranked as the most popular. Why is that? A: WordPress is by far the best in my opinion. The admin area is very easy to use and is visually appealing. I’ve used others like Drupal and Joomla and the organization is convoluted. WordPress has a great open source online community for support and developing plugin add-ons. There are numerous high-quality themes, both free and premium, to choose from. It is the most used and most loved CMS out there by far. Q: Within WordPress, there are themes. What are themes? How do themes tie into a company’s branding? A: WordPress will not work without a theme. A theme is the overall style of the site on the front-end and often in the admin. Most themes have options, which are configured by a designer or someone setting up a site themselves. Some examples are changing colors and fonts. A good designer will use a well-coded theme and then put their own spin on the design through customizing things. We spent over 4 years making our company’s theme, which we use for most of our customers. Q: It is said that images evoke emotions and that people prefer images over text. Logos help users to immediately recognize the company and its purpose. How do you guide clients in selecting the best images? A: There are a lot of great online resources out there like Adobe Stock. We usually have an idea of what images would work for key parts of the site. Sometimes I’ll save a search for them and often they’ll give me some to choose from. We often design a page and if our clients don’t like an image we’ll have them pick one out on Adobe Stock. Q: Another part of the process is choosing your hosting platform. What guidance can you offer about this? A: Go with great support and speed. We only recommend Siteground. The support is faster than other companies and not outsourced. Sites run quicker because of their caching of resources. Q: What about security, hacking, viruses…what are the threats and how do you mitigate them? A: Someone is always trying to break into your site, no matter how obscure you may think your business is at the moment. Almost always it is a script sent out from another country looking to input some kind of spam like ads or backlinks to hackers’ clients. To mitigate these effects you should use a good security plugin like Wordfence to limit failed login attempts and create a Firewall. Use a very good password. This will work for most people. Q: Smartphones dominate our communications environment. Does a website also have to be made mobile-responsive? What does that mean? A: All sites should be responsive with the exception of a few, which should be served up a mobile version. Facebook currently has a separate mobile version because the application is completely different so changing the layout would not work. However, most businesses will future-proof themselves best by having responsive design. Q: Spelling, grammar, punctuation, and capitalization are the technical editing efforts that are needed. What are tools for proofreading a website? A: You can use tools like Grammarly, an app that has browser extensions. This or any similar product could fix any errors you have made. Q: Once a website is designed and the content in place, what is necessary to have it be found? A: Making a website found can be quite a tricky and competitive task called Search Engine Marketing. I often recommend a new site use Google Ad Words or Facebook Ads since it will be hard to find while it is building up credibility. The best way to build trust is to have a site that is robust with quality content with keywords your target audience would be searching for. This involves finding out what to write about and making that information ‘cornerstone content’ or the best information resource. Quality over quantity. Share it on social media and reach out to people in your industry to link to it. Q: What is Google ranking? A: Google ranking is how your site shows up locally and worldwide for search terms in Google. This is based on an algorithm that Google uses. 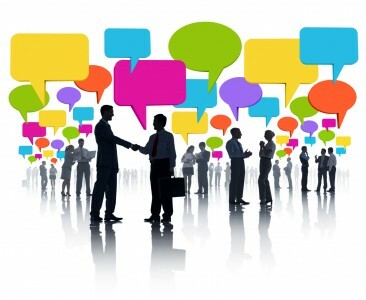 It combines quality links to the site, keywords, user engagement, social signals, site speed, and many other factors. Q: Does it use keywords? A: The keywords you choose greatly determine the result. This is a part of the algorithm, along with social signals (likes, shares) and page rank. Page rank score is calculated by how many links are going to a website and the quality of those links. Do optimize pages with keywords but don’t overdo it. Google also looks for similar words to your keywords in your content. Q: What should the website owner know about analytics? A: Analytics is a great way for a website owner to track the results of their hard work. You can get to know the different demographics of your visitors and maybe cater new content to segments you didn’t know were interested in your business. You can see what pages are engaging by viewing time on spent on various pages. Q: What are backlinks and are they important? A: Backlinks are very important. Quality is more important than quantity and also it is recommended to have links coming from sites similar to your industry. To get these links, you may have to build relationships with other sites offering free content or add useful information to content that is already written someone might link to. Page rank is a quality score given to a site based on how many quality sites are linking to it. Q. We read about “search engine optimization” needed to keep a website not only visible but also appearing on the first page? How is that done? A: This is a complicated process that involves having a site that will have great user engagement, is well optimized, has reputable sites linking to it, and is shared by a loyal social media base. This takes time, and extremely competitive searches can be nearly impossible. It’s best to set realistic goals, compete in local markets, and find realistic search terms you could rank for. This planning process is important for SEO. This is a very complicated topic and the rules are always changing. Q: Is blogging a tool to use for SEO? A: Yes. Blogging allows you to write the cornerstone content that will get ranked in Google. If you write a quick blog that no one sees then you’re wasting your time. If you write great content that is shared and linked to, then it can be a great way to rank for certain keywords. 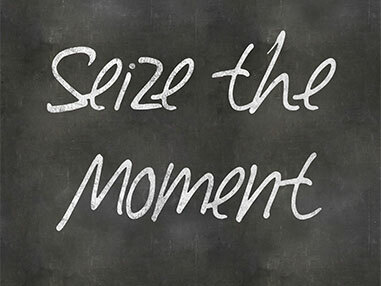 When writing a blog, you should have all this in mind so you’re not wasting your time. Check out Brian Dean’s videos on YouTube. Or read Moz’s blog, which are great resources. Q: What if you don’t have time to write or it is not your expertise, how can you still blog? A: Lots of companies will hire someone to write content. Just make sure to let them know your goals, target audience, who you might want to link to it, and emphasize the quality needed. Ask yourself if you’d share that on Facebook. Or if you were another company, would they put their name behind a link to your site. Ben Soka works at Zora Creative in Bradenton, FL. He is a graduate of Columbia College of Art and Design. 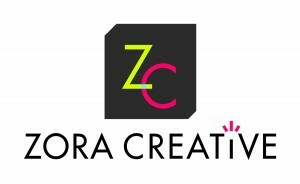 Zora Creative strives for user-friendly, full-featured, and visually stunning websites that rank high in Google. They work with local businesses to provide them a unique online presence that most effectively markets their product & message. He can be reached at www.zoracreative.com. You did an amazing job! Thank you for all your hard work and inspirational words! Love it!! If this resume was a portrait, I’d look like a 21year old super model (smile). I really like this new resume! The expertise portion you have created will allow me to get the key words needed into the first two lines to grab attention immediately. FYI, this looks really fantastic! Could not possibly be more pleased. Thanks for everything – you are fantastic! That looks great! I wouldn’t change a thing. Thanks so much. You did an excellent job. I’m proud of it! I will definitely refer you. My resume looks professional for the first time. You did a great job!